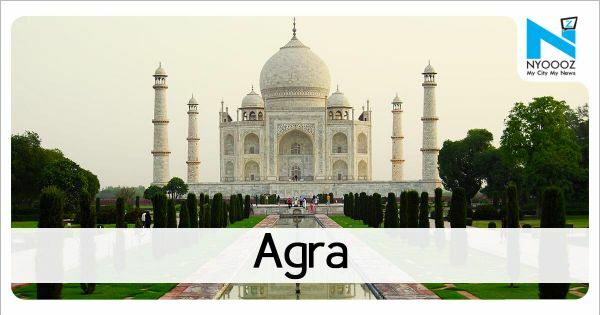 Agra: The state government has planned to operate 580 electric buses on contract basis in nine major cities. 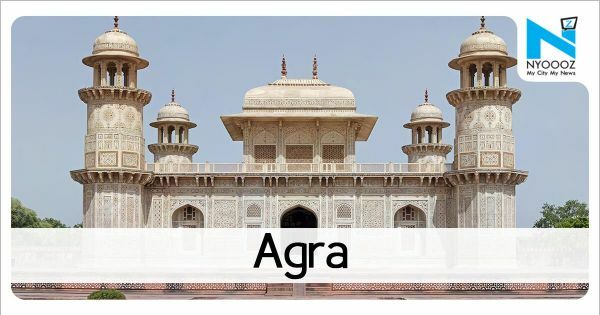 The urban transport directorate has planned to start operating atleast 10 buses in each city within the next three months.Managing director of Agra-Mathura city transport service, RBL Sharma said, “100 electric buses are proposed for Agra and Mathura city. Besides, space has been identified for development of electric bus depot at Runakta. On Sunday, urban development minister, Suresh Kumar Khanna flagged off first electric city bus in Lucknow.Besides Agra and Mathura, other cities where electric buses will be operated include Kanpur, Prayagraj, Ghaziabad, Varanasi, Gorakhpur and Saharanpur. 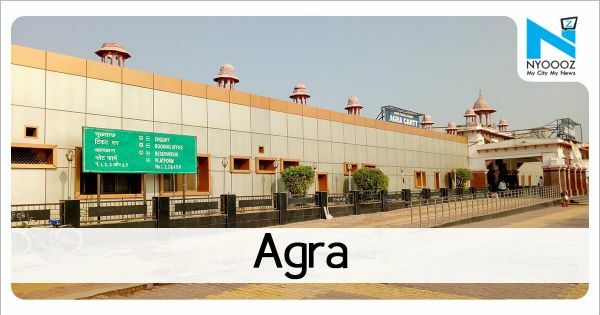 The Agra-Mathura city transport service limited has been asked to pay Rs 27.86 crore for the land.